To all visitors to this page, WELCOME! 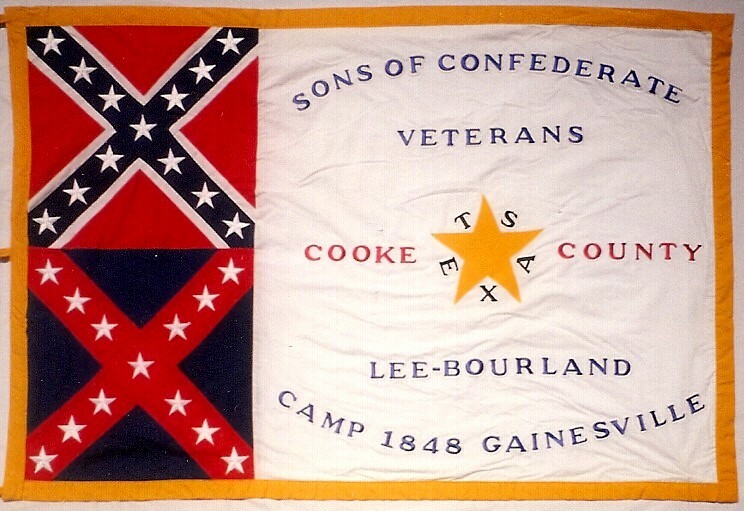 As Commander of Lee-Bourland Camp 1848 Sons of Confederate Veterans, I invite you to learn about our organization’s purpose and, if you find that you qualify for membership and would like to join us in honoring and preserving the history, and memory of our Confederate ancestors, I invite you to Contact the Camp adjutant via e-mail to obtain an application. Through out the website, you will be able to look at what is going on with our camp. Be sure to check Latest Updates for a list of new additions. All visitors are welcome at our meetings, and we hope that you will join us if you are in the area. 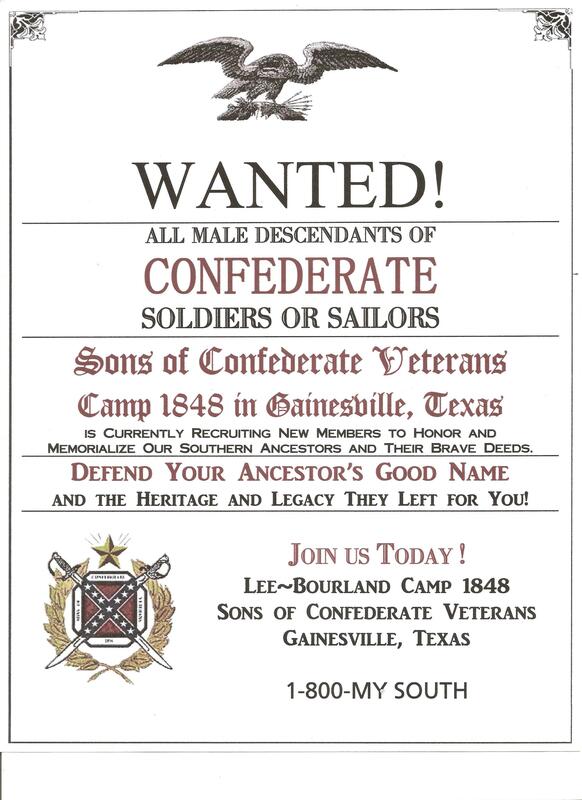 If you are a male of at least thirteen years of age and have an ancestor (either direct or collateral) who served the Confederate States of America , you are eligible for membership in the Sons Of Confederate Veterans, and our Camp. Please contact us for more information. If you would like to join us, the camp meets on the 3rd (Third) Thursday of each month at "The Woolf Den Restaurant", 1901 FM 51, Gainesville, TX, at 6:30pm for dinner. The meeting starts at 7 pm and usually ends by 8:30 pm. The December meeting will be a Christmas banquet. WANTED: All male descendants of Confederate Soldiers or Sailor - Defend your ancestor's good name. 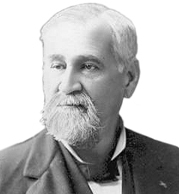 By the 1890's our Confederate Forefathers, the United Confederate Veterans, were getting on in years and began to look at how to best preserve the legacy of the Cause for which they had fought. To accomplish this honorable goal they established an organization for their descendants - the Sons of Confederate Veterans - in 1896. In 1906 to this organization the Men in Grey left - what is today called "The Charge" given by Lt. General Stephen Dill Lee. 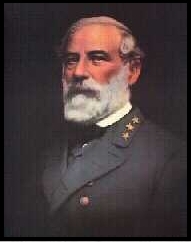 "To you, Sons of Confederate Veterans, we submit the vindication of the Cause for which we fought; to your strength will be given the defense of the Confederate soldier's good name, the guardianship of his history, the emulation of his virtues, the perpetuation of those principles he loved and which made him glorious and which you also cherish. Remember: It is your duty to see that the true history of the South is presented to future generations.